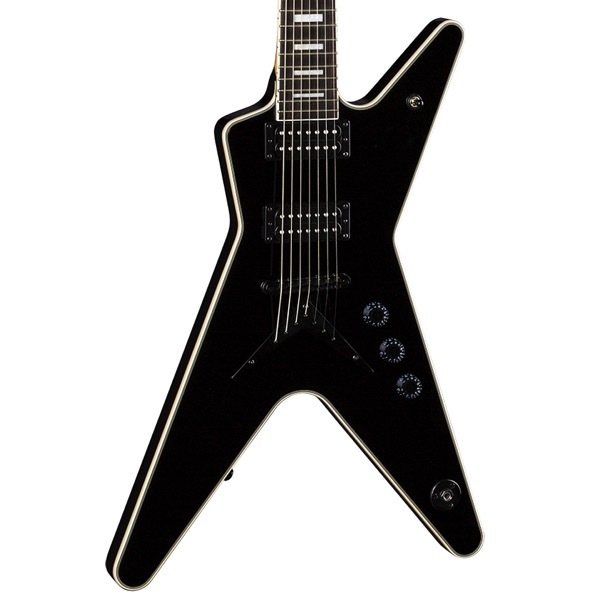 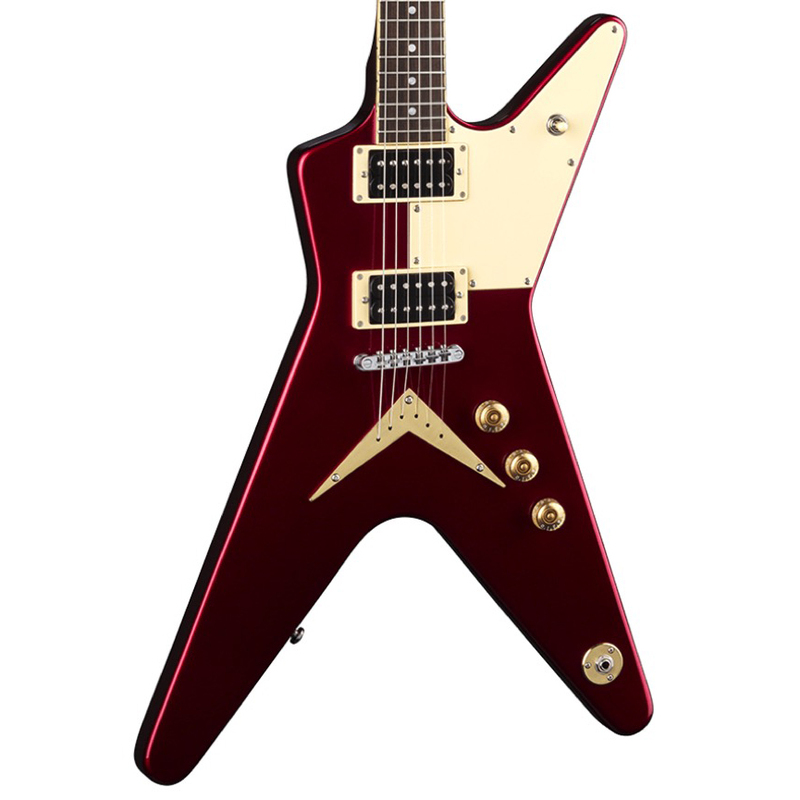 The ML was created by Dean Guitars in 1977 to be the guitar with ultimate sustain and tone. Created with the Dean concept of spreading the mass of the body over a large area, the MLX electric guitar has something more. Dean believes radical string angles add to the resonance that helps a guitar become more alive. The distinctive headstock creates extra long string length, giving the ML a sound like no other guitar! Played by many of rock's elite over the past two decades, the ML has appeared in award winning videos, on stage and album covers, and more importantly, on some of rock's finest recordings. 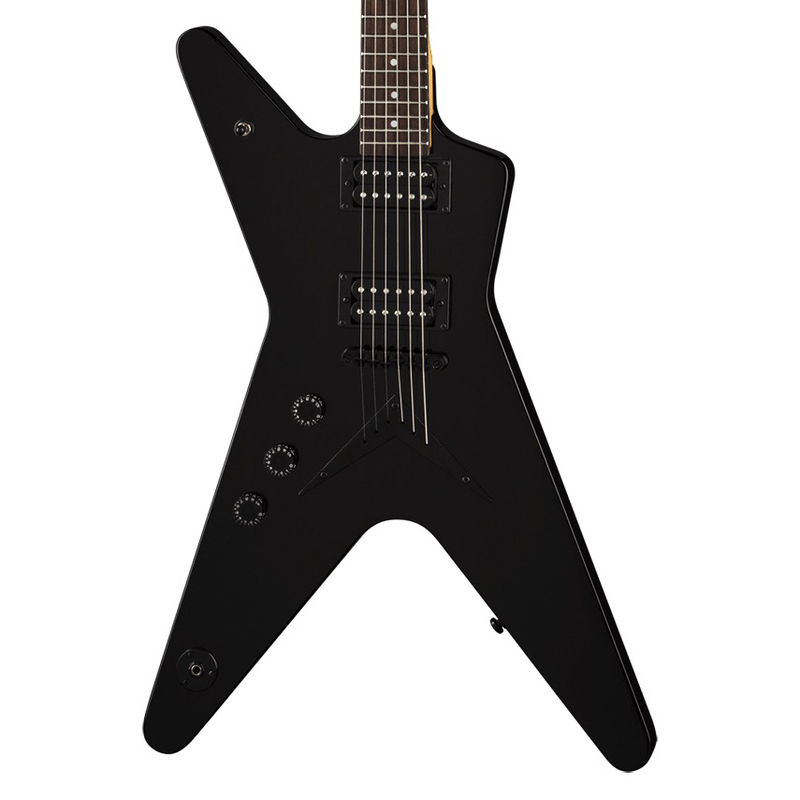 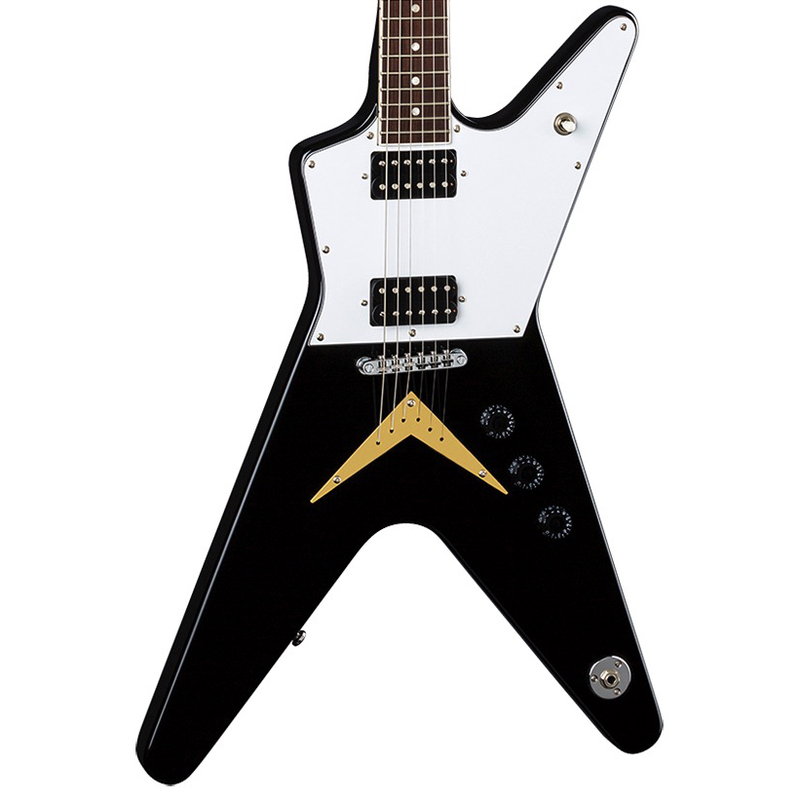 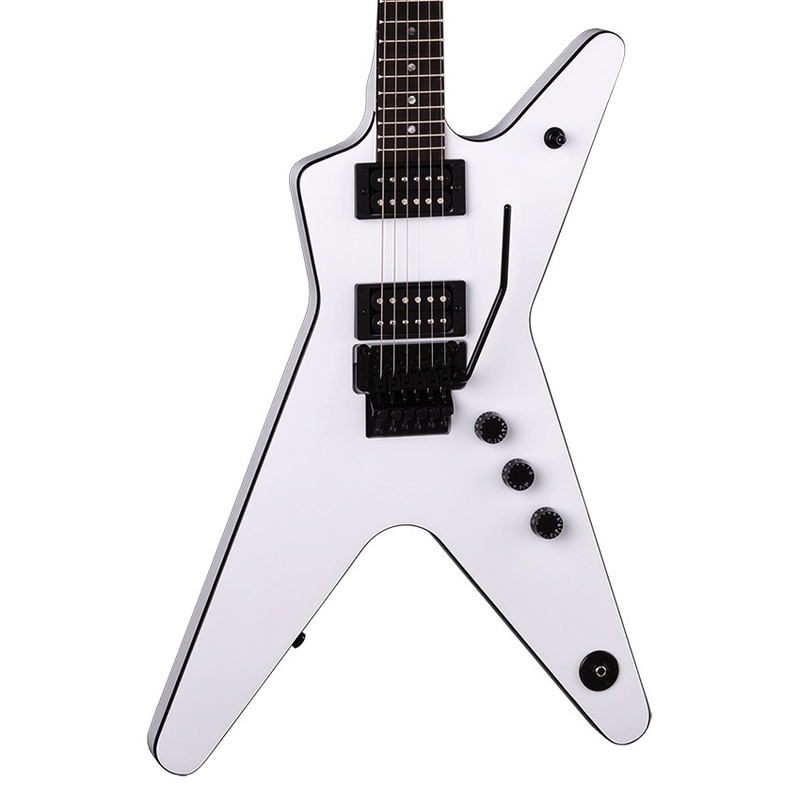 With a light, basswood body, Grover tuners and a Tune-o-matic-style bridge, you can't go wrong with the Dean MLX!